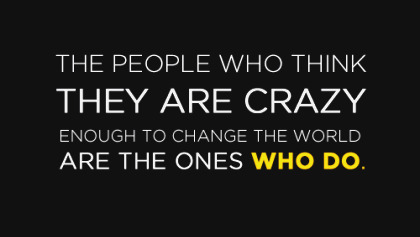 We are looking for Insane Professionals, who could deliver Sane results. If you are driven by Money, then Econoxy isn't the work place for you (cause, we forgo gains, but never cheat our clients). But if you are driven by passion, to help others, then this is the best place to work ! Consultancy at Econoxy is about advising you with Honesty ! We would actually forego our personal gains, if that solution/suggestion gives our client better deal. With 15+ years of experience from Start-ups to CMMI-5, our advice might just be useful ! Econoxy Start-up Consulting division offers high-end technology planning and execution services for SME organizations. It is made up of technology visionaries and thought leaders with experience across industry domains. Team members of Econoxy have been there already and therefore bring the right kind of expertise on board when required. 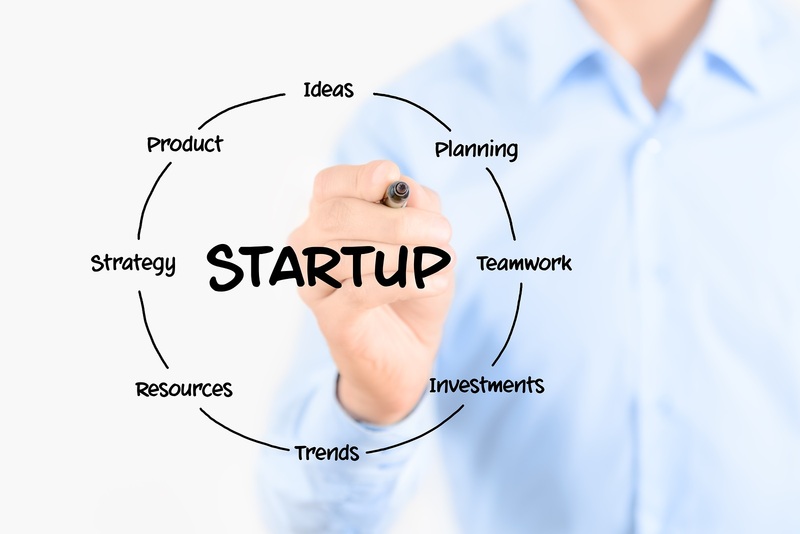 You will not only benefit from our extensive practical start-up experience but also from our scaled network. We provide you with bespoke service packages to avoid costly mistakes, increase the return on your investment, and maximise the value of your resources in order to accelerate your start-up. Note: We provide Start-up/SME consultancy, only by reference from our existing clients. Apologies for any inconvenience. In Information technology consulting (also called IT consulting) as a field of activity focuses on advising organizations on how best to use information technology (IT) in achieving their business objectives. In addition to providing advice, IT consultancies often estimate, manage, implement, deploy, and administer IT systems on behalf of their client organizations - a practice known as "outsourcing". Once a business owner defined the needs to take a business to the next level, a decision maker will define a scope, cost and a time-frame of the project. 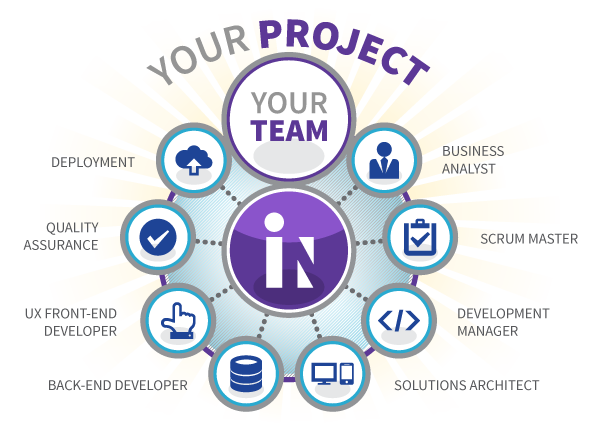 Our role would be to support and nurture the company from the very beginning of the project till the end, and deliver the project not only in the scope, time and cost but also with complete customer satisfaction. 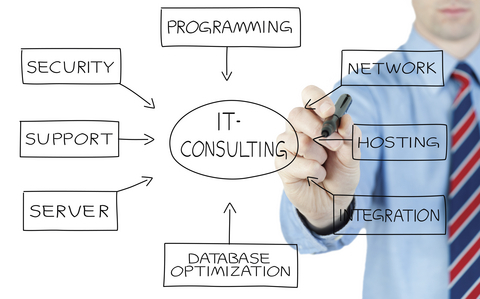 Note: We provide IT consultancy, only by reference from our existing clients and mainly for SME. Apologies for any inconvenience. 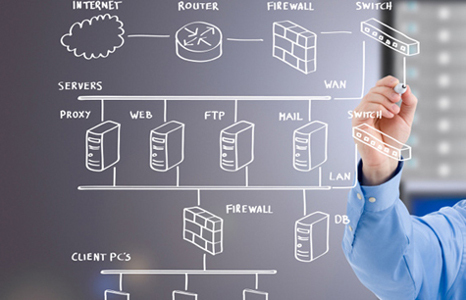 With our IT audit and quality control expertise, we power your business to compete effectively. Work with our teams and gain access to latest technologies, port your systems and applications, or leverage our client-friendly business models for cost-effective services! Seasoned business consultants, we accelerate your business offering with our product evaluation, business process improvement or project management assistance. Software consultant is brought in to provide advice (consultancy) as to how the application should be implemented using current industry approaches. The consultant provides technical advice on how to configure or shortlist an application (E-Commerce, ERP, etc). Note: We provide Software consultancy, only by reference from our existing clients and mainly for SME. Apologies for any inconvenience. With our experience and versatility in Hardware Service, we can serve as your turn-key IT department – from purchase to configuration and installation, and to maintenance and on-going support. There is an endless variety of options in business technology, and the choices you make can be crucial to your bottom line. Econoxy has been working in Pune City area, and our staff has years of experience in the IT field. From start to finish, we will evaluate the solutions that work best for your company and create a customized solution. Contact us for the consultation and support you need to keep your office systems current, streamlined and service-oriented. Note: We provide Hardware consultancy, only by reference from our existing clients and mainly for SME. Apologies for any inconvenience. we could provide consultancy service for Eco-Friendly Construction from our sister concern named Konservation Drive LLP.